A girl from the midwest wins a talent contest and moves to Los Angeles to star in a TV show. The show ran for two seasons and aired 47 episodes in total. 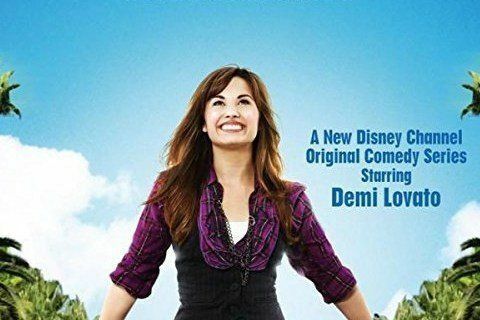 Star Demi Lovato was not able to return to do a third season of the show due to her eating disorder and so the show came to an end after two seasons.